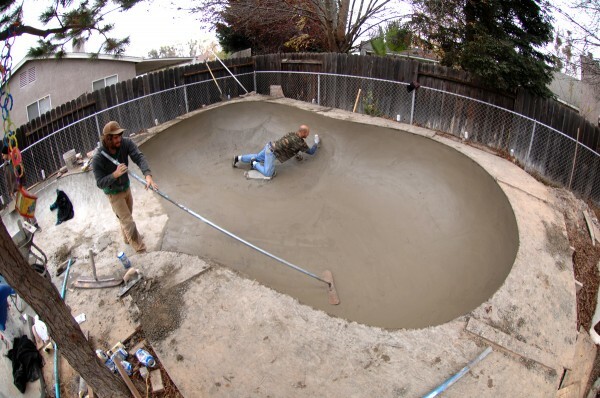 Kyle and Rocky shaping the backyard bowl. Gene Boles. 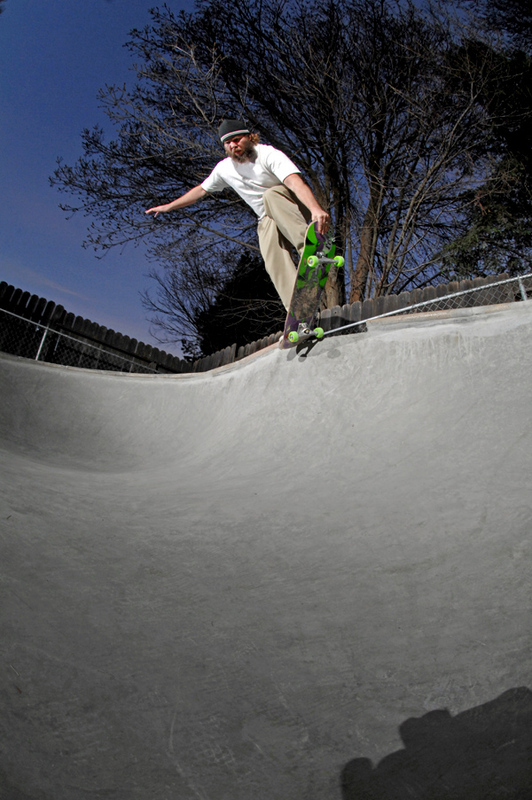 Feeble in his own backyard paradise. Rocky. Stand up 5-0 grind in the bowl. Rocky blasting an air as the sun sets in the Californian central valley. 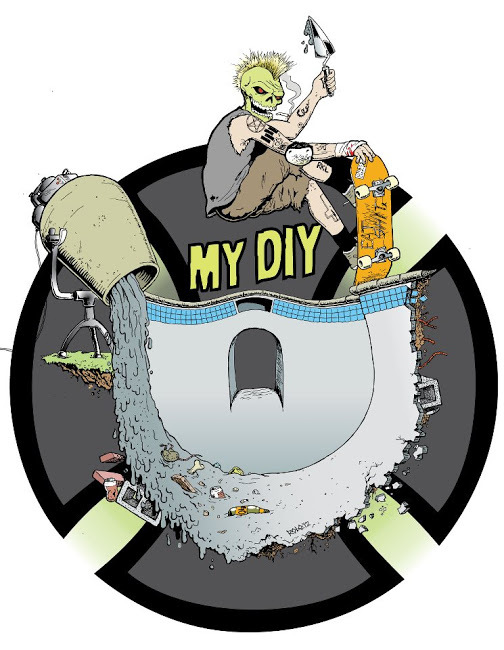 MY DIY graphic by ROLO.